India and New Zealand are set to go head to head on Wednesday in the first T20I of the three match series as India’s 2019 NZ tour moves ahead. Team India go into this game as the favourites. India ended the five match ODI series on a high note winning the final one-dayer. They won the series 4-1. It will be their aim now to win the T20I series as well to make it a highly successful tour. The Batting have been fine barring that one occasion in the first ODI and consistency is what will be required in the three T20’s. While Bowling have been fine as well restricting NZ well. They will be tested in the shortest format and they need to come out with flying colours. On the other hand, New Zealand will be extremely disappointed and sort of embarrassed with their performances in the ODI series at their own backyard. They will look to bounce back and winning the T20I series is what they will be focusing on. All departments need to put in good performance in order to excel against this current Indian side. India have a poor record against NZ in T20I’s and they would look to correct that. Blair Tickner is available for New Zealand for the midweek game and might play. As for India, Siddarth Kaul is available and might play tomorrow. New Zealand XI : K. Williamson (C), Munro, C. de Grandhomme, R. Taylor, Neesham, Bracewell, Santner, Southee, L. Ferguson, D. Mitchell, I. Sodhi. 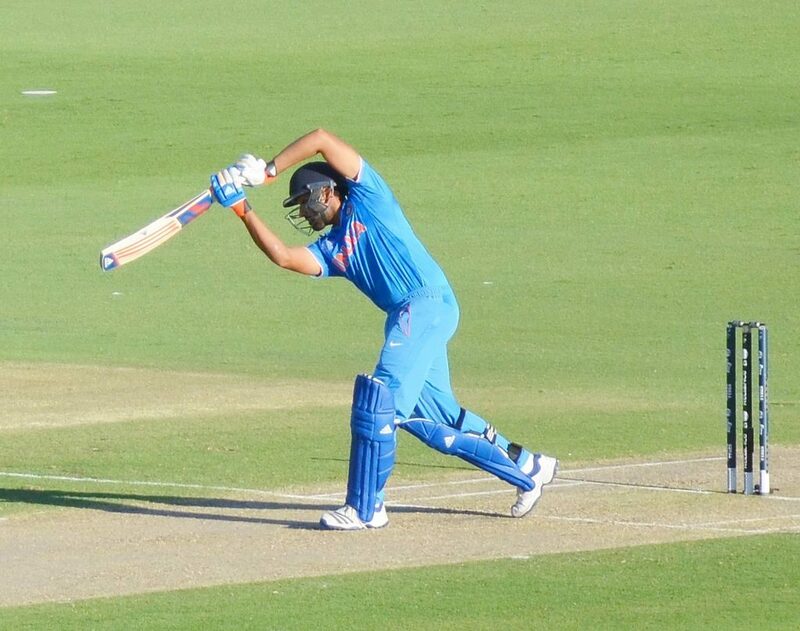 India XI : R. Sharma (C), Dhawan, S. Gill, Jadhav, Pant, Dhoni, H. Pandya, B. Kumar, K. Yadav, Chahal, Siraj. I expect India to win this game. New Zealand won T20 series by 2-1. In the absence of Virat Kohli, Indian team seems weak and also bowling performance by the Indian team is also not to the point. Yes Kohli does influence the team a lot but you have to give credit to New Zealand who played better cricket in the T20I series to defeat India.